What is the most known source of power? What is the worst power for the environment? What is the most efficient power source? What was the earliest form of electricity? How does power flow through circuits? What is the most dangerous source of power? 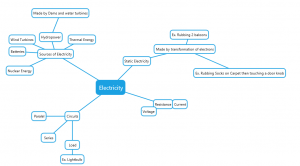 What is the easiest form electricity to generate? 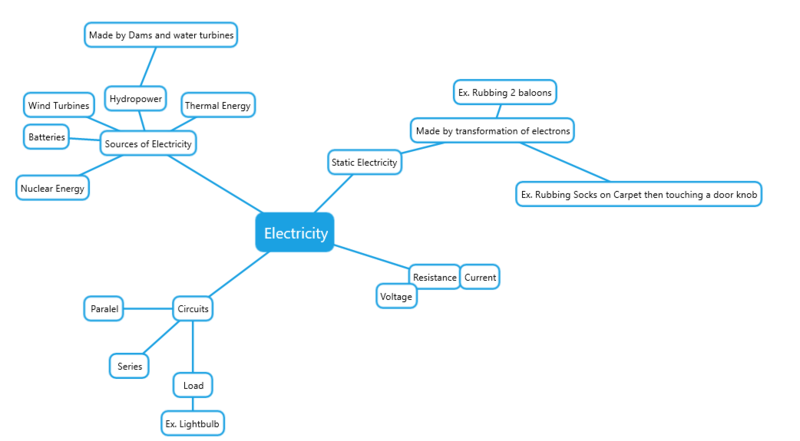 What is the hardest form of electricity to generate?